MAKE THIS YOUR CHILD’S MOST EXCITING SUMMER EVER! 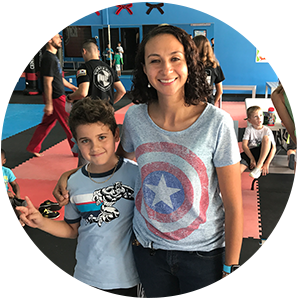 Summer camp at Vortexic Martial Arts works hand in hand with your efforts as a parent, providing the life skills necessary for your child to be THE BEST THEY CAN BE! For Ages Up To 10 Yrs Old. 3 Get Ready for Tons of FUN! WORRIED YOUR CHILD WILL BE BORED THIS SUMMER? 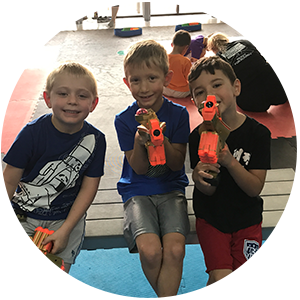 Summertime is fun time but it can also be learning time at our Martial Arts Summer Camp. 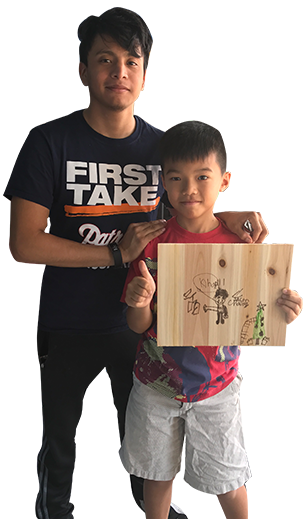 Your kids will enjoy games, projects, outings, plus the life enriching skills of self-confidence, respect, self-control, and friendship. They will return to school with the skills to succeed and great memories of a fun summer camp they will never forget. 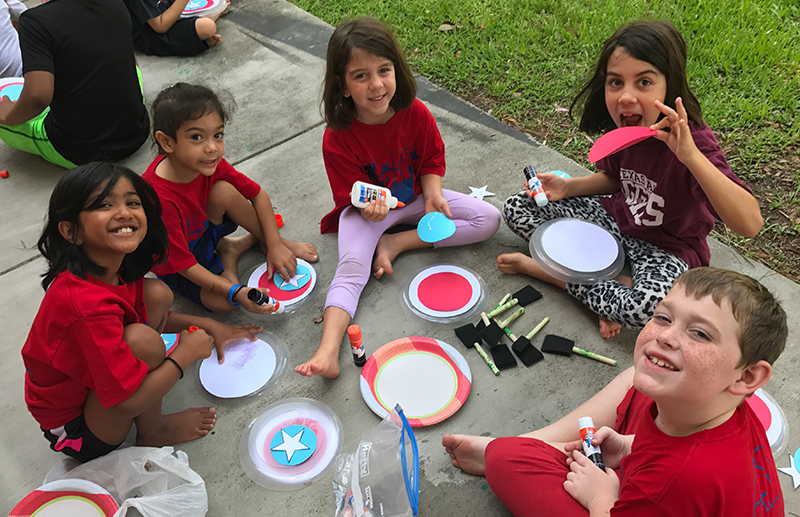 Parents And Kids In KATY LOVE our Fun, Safe, And Exciting Summer Camps! 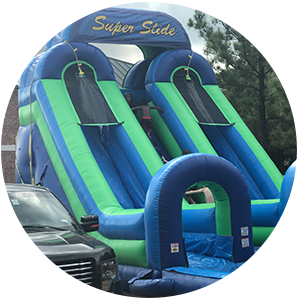 Your child is going to have a blast doing Martial Arts, Dance, Video Games, Outdoor Sports, Educational Lessons, and much more! Arts and crafts, martial arts, games, and more! Each week we will have various activities arrive for the campers to enjoy!